Tulum is a fascinating, small town in the Mexican Caribbean. It’s 1:45 hours from Cancun, where you’ll most likely land. To get to this Zen-like town in the jungle, you can either take a bus (ADO company leaves every hour, $10) or rent a car in Cancun. Either way, it’s easy to get there, just go south. Once in Tulum, it’s time to relax. 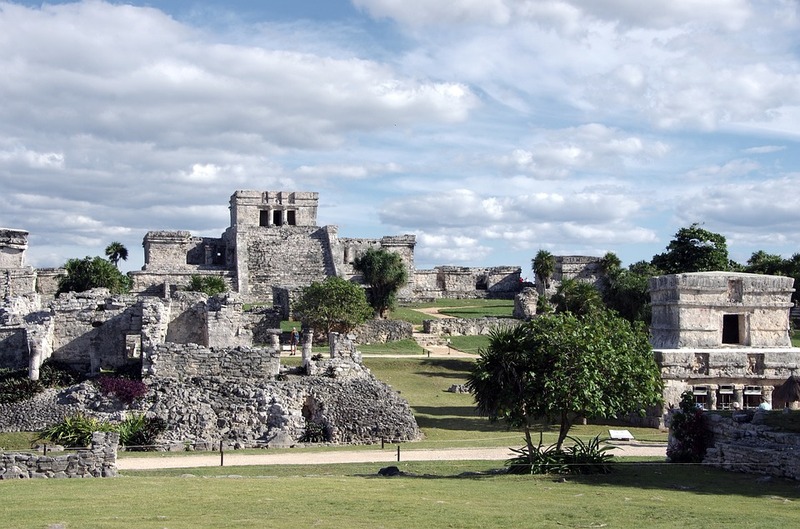 We can divide this pretty little town into three main areas: the archeological site, Tulum downtown, and the beach. If you’re on a budget, you’ll probably prefer to find the best hotel deals in Booking.com ($80 to $120). If you want a grand tourism experience and don’t mind spending a bit more, you can stay in a beach hotel ($250 to $800). Tulum is a real town, and people live there. Most locals live, eat and enjoy themselves in this part of town, so expect good deals, affordable prices, and authentic Mexican cuisine. The best way to move around is by renting a bicycle with any of several dealers, they’re hard to miss. 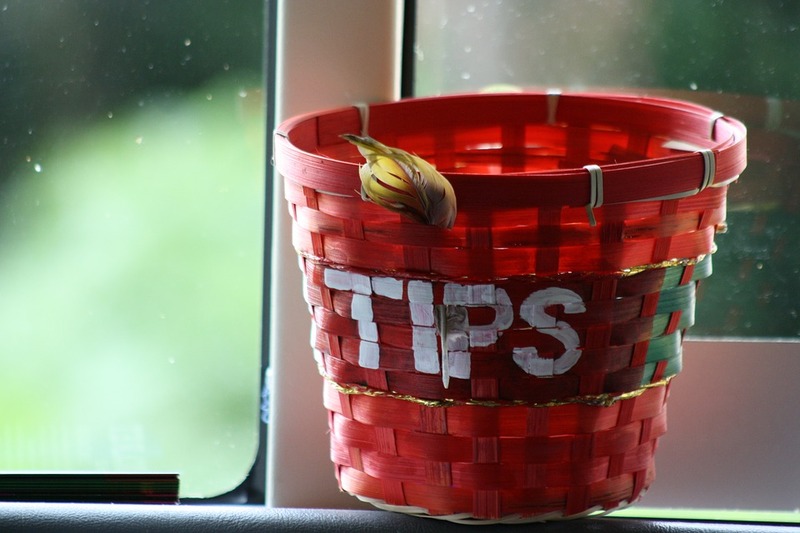 Food is good, just follow the locals for the best eateries. You can find everything, from pizza to traditional Mexican food with ease. Just bring cash with you since not every place accepts plastic. Downtown Tulum has a unique nightlife too, local bars get packed with locals, expats, and travelers. Batey Mojito & Guarapo Bar is a must, it has live music and some of the best mojitos in the region. Walk the main Tulum Avenue, and you’ll find somewhere convenient for you, guaranteed. 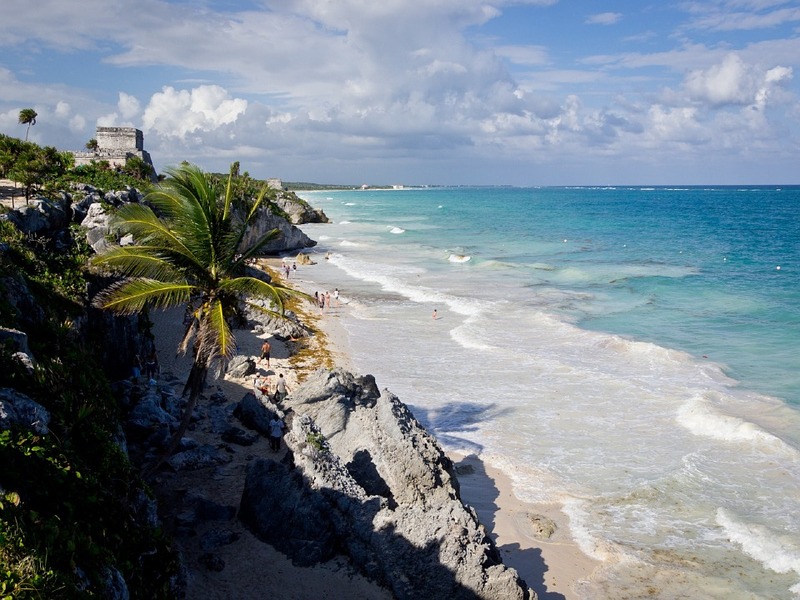 Tulum is famous for its ancient Mayan city at the edge of a cliff. The views are unbelievable, and buildings, temples, and tunnels give you a real insight into the wise Mayan civilization. You need not book a tour to experience the Mayan ruins, just wake up early and ride your bike (it opens at 8:00am, $3.50). A few hours wandering around the Mayan ruins is more than enough to soak up all that ancient knowledge and take some cool pics. Don’t miss “The Castle,” the most important building on site, it used to be a lighthouse that guided fishing and merchant ships. From there, ride your way to the beach area to have lunch. Tulum beach area is a long, narrow, two-way road that runs parallel to the beach. You’re better off traipsing around by pedal. The touristy strip is full of world-class restaurants, imposing hotels, and beach clubs. Papaya Playa Project has been around for years and offers both comfy beds on the beach and superb cuisine. Azulik hotel is one of the most impressive buildings in the world, and it has a great restaurant too, don’t miss it, even if you don’t stay there. Restaurants here are more expensive than your downtown diners, but serious, dedicated chefs offer enviable dining experiences worth every cent. The beach is free for all, but beach clubs offer necessary commodities like bathrooms, showers, food, and drinks. You’ll probably spend your days in this area, and time is never enough to know it all. Tulum has terrible signal and slow internet, so don’t rely on your cell phone too much. 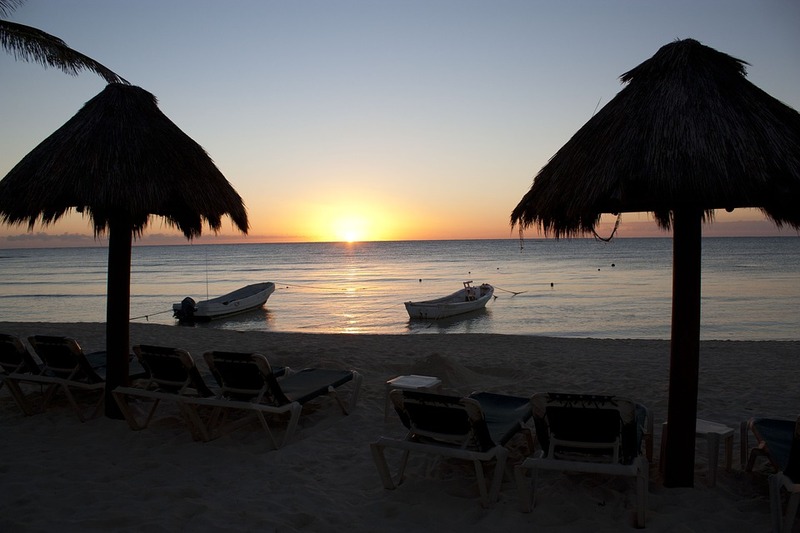 Tulum is safe as long as you’re not looking for trouble, drink with moderation and don’t stray too far on your own. Stay hydrated, always bring a bottle of water with you. Whether you visit Tulum for a week or for a month, you'll never want to leave. As long as Tulum maintains its cool, it will be a top destination for travelers from all around the globe. 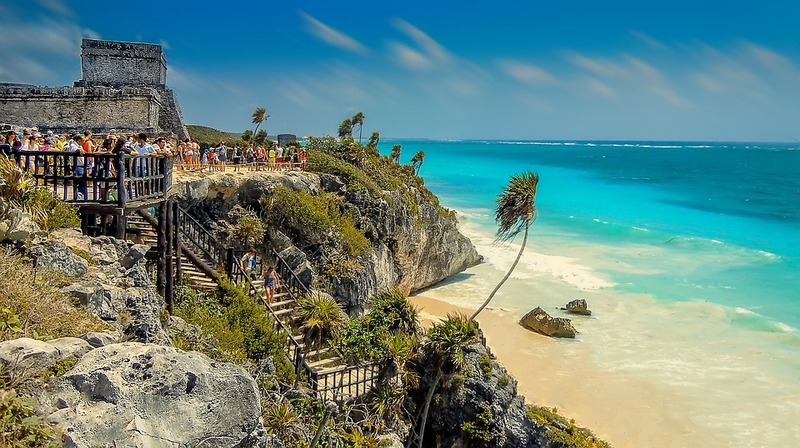 Check out this Tulum travel Itinerary and some more suggested Mexico travel itineraries shared in turipo by real travelers.